While most of my work in the USA is portraiture, while on the photography tours of Japan I tend to take more landscapes or wildlife photos. 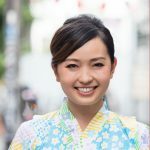 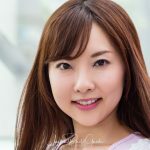 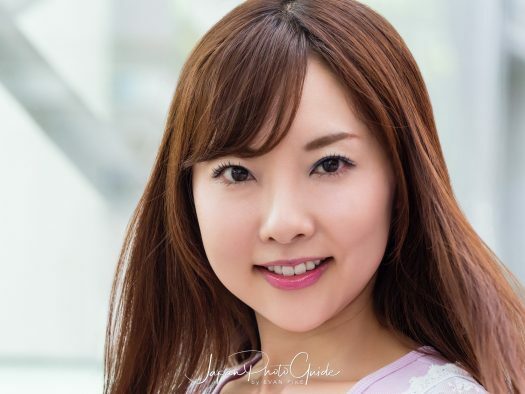 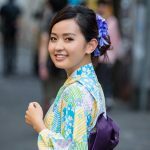 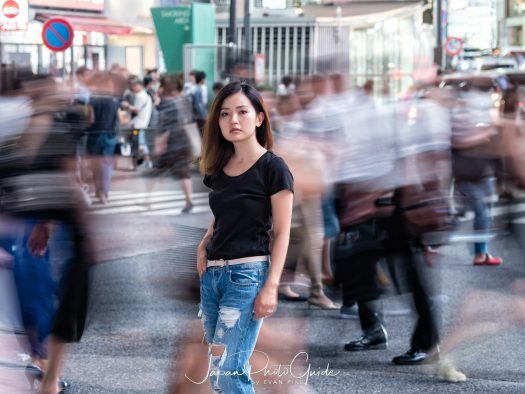 At the end of my 2018 summer tour of Japan I had a some for a few portrait sessions in Tokyo. 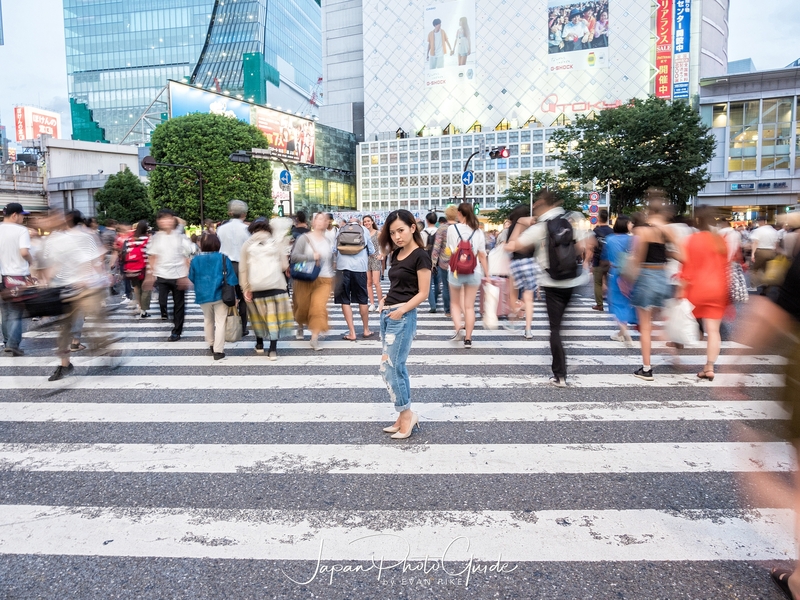 The heat was miserable but somehow the two models I worked with kept cool! 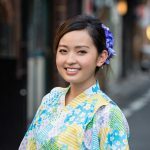 Both were very professional and needed very little guidance from me, making my job easy! 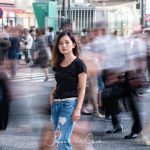 First was some street photography portraits in Tokyo around Ometesando and then I headed over to Shibuya for more portraits in Tokyo. 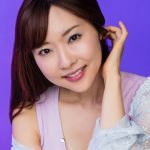 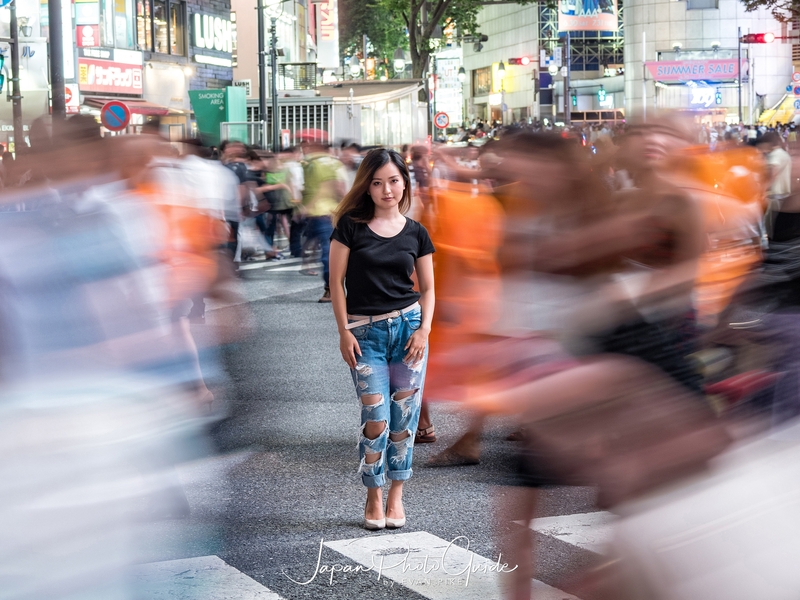 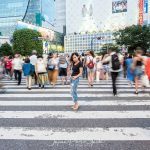 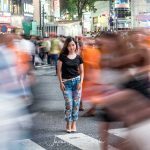 Once the sunset in Tokyo, we moved into Shibuya Scramble for the rest portrait session. 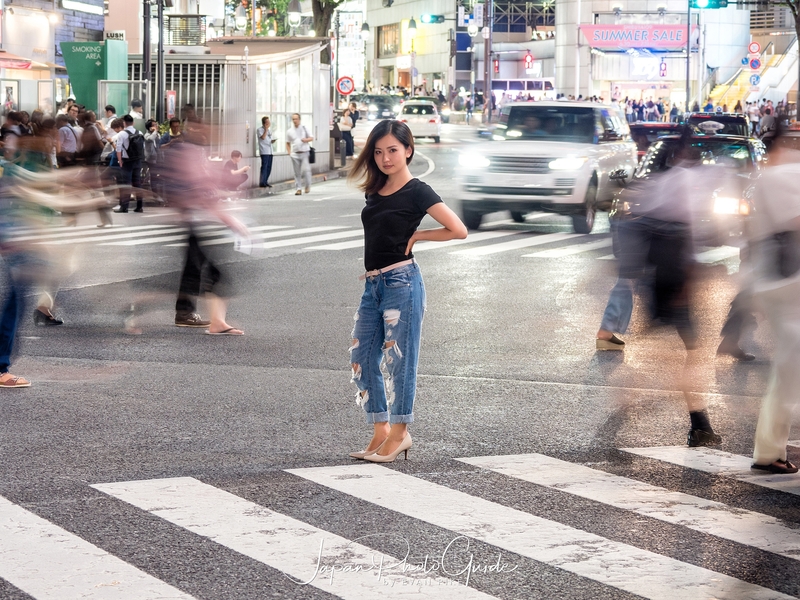 All of these portraits in Shibuya Scramble were handheld with the Olympus OMD EM1MII at 1/20th of a second or less. 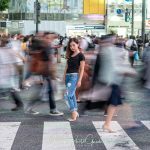 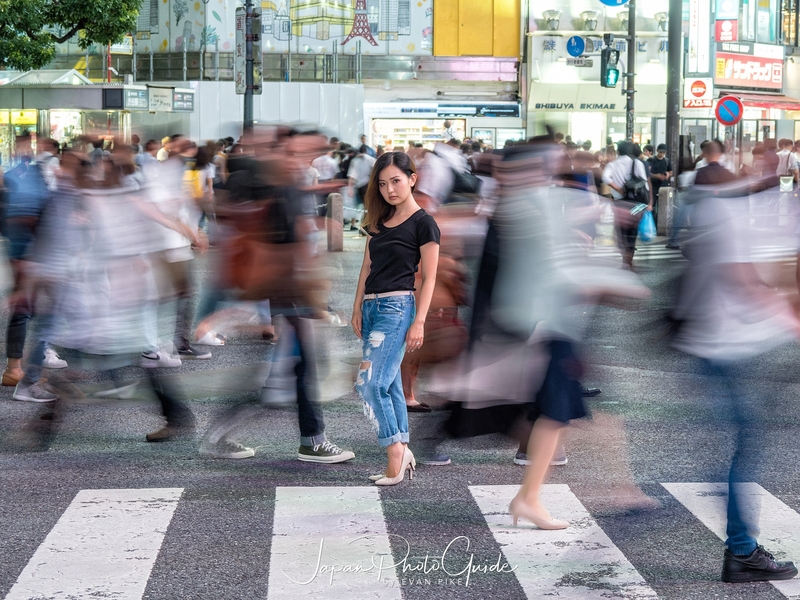 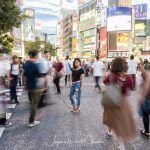 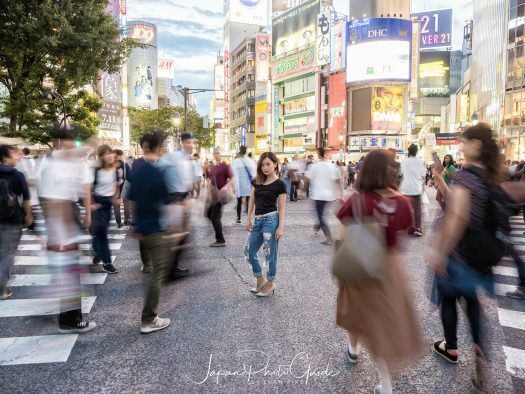 Thanks to the great in body image stabilization (IBIS) of the camera and the 12-100 f4 pro lens, it was easy to capture the movement and organized chaos of the scramble that goes on every few minutes in Shibuya. 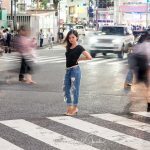 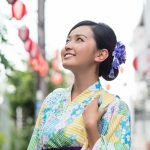 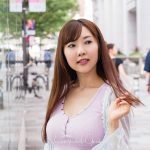 Check out the gallery below for more portraits in Tokyo or find me on instagram @japanphotoguide!